We call for Rwandans and friends of Rwanda to join our campaign to demand for change in Rwanda in 2017. 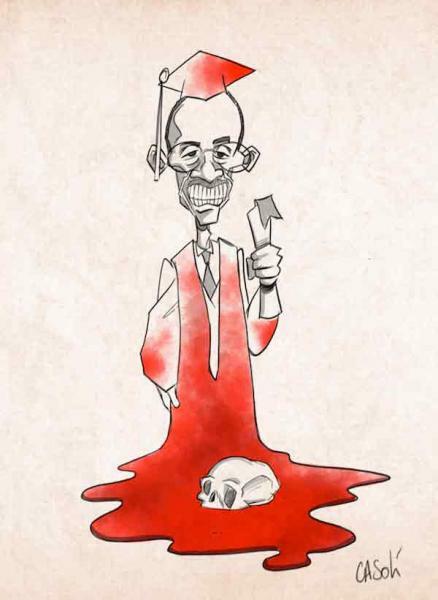 The ruling regime in Rwanda has been forcing people to vote for a change in the constitution that will allow General Paul Kagame to rule Rwanda indefinitely. This is being paraded to the world as “the will of the people” however the reality is far from that. The people of Rwanda are oppressed and are facing at least another 7 years at the hands of a brutal regime without any say. Amahoriwacu campaign is advocating for a change in 2017. This is a demand that we believe will be met as Rwandans and friends of Rwanda join hands and stand up against a repressive regime that has destroyed the fabric of that nation of Rwanda. The theme that started the discussion wasn’t about identity and politics, but at the end, it came to be. Initial exchanged views wondered why Rwanda was not officially represented in Washington at a ceremony awarding Donald Kaberuka a prize for his performance at the African Development Bank. This Conference is about bringing together grassroots community activists from the diaspora and the continent who share an interest in a self sufficient Africa. The conference will see activists share ideas, learn by sharing successes, failures and experiences. The Kilombo international Conference will continue to oppose the militarisation and proxy wars on the continent and the Global South. It will encourage democratic participation by the marginalised such as women and other groups. Kilombo Outposts across the African continent and the Diapora will give reports on their various activities in moving the Kilombo vision forward. 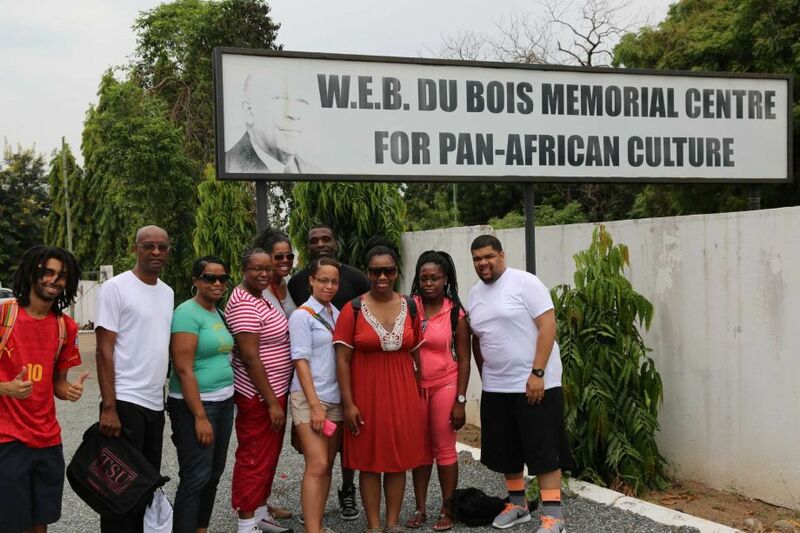 The conference package also includes a sightseeing trip on 21st September to some of Ghana’s reknown tourist destinations. Kilombo is a word that comes from the Kimbundu language of the Angolan people. We chose this word because as Pan-Africanists, we looked for a word that comes from an indigenous African language and is a word for resistance. This word means launching pad for battle or settlement (fortress) of resistance. When reading the book, How Europe Underdeveloped Africa, by Walter Rodney, and looking at resistance to the occupation it covered, the word which lasted longest as one battle, was the Queen Nzingha-led resistance against Portuguese occupation. Queen Nzingha led the resistance from Kilombos. When enslaved Africans were taken to South America, they introduced the word, Kilombo ( Quilombo) as a word of resistance with enslaved African revolts being organised from fortresses called quilombos, most well known examples were in Brazil (eg. Quilombo of Palmares). 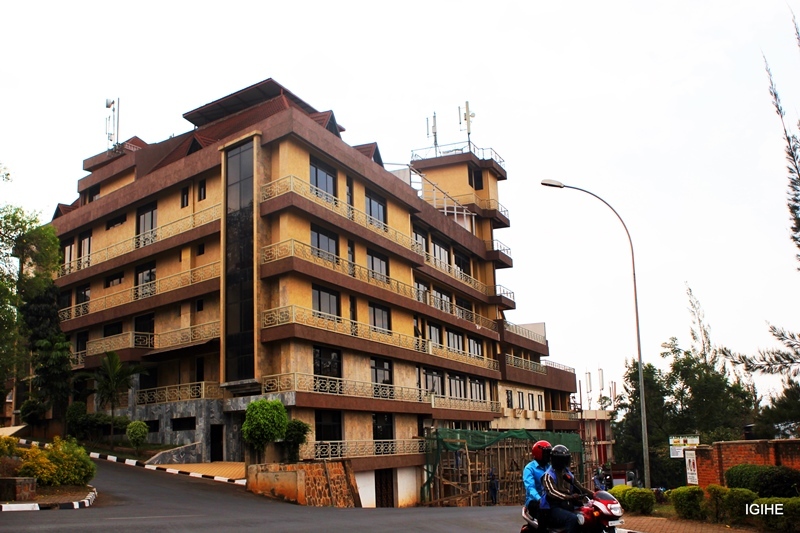 This is the family’s hotel located in Kigali and subject to demolition by City’s authorities. I reproduce here a letter from the family of Assinapol Rwigara, a Rwandan businessman who was assassinated early this year by president Paul Kagame’s regime for refusing to be dispossessed of their properties in Kigali – Rwanda. 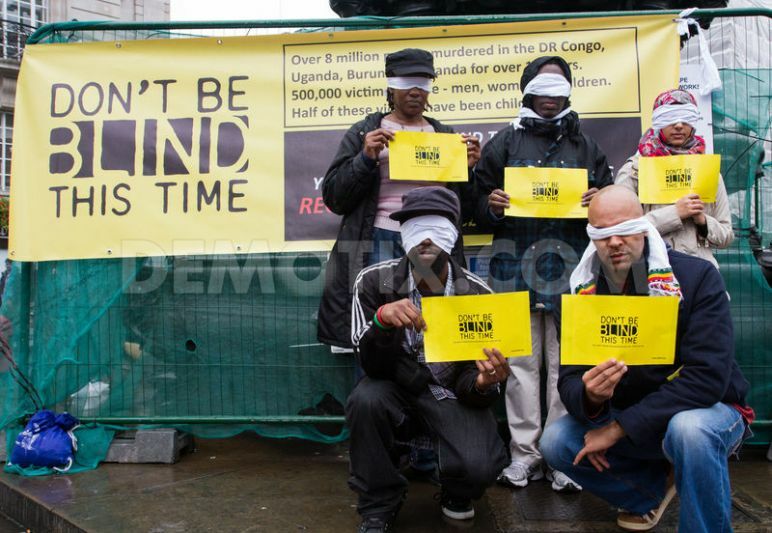 It initially appeared on the blog Democracy Watch – Rwanda edited by Susan Thompson.